Jelly lipsticks changes color according to your temperature. They are moisturizing and smell of sweet lavender. 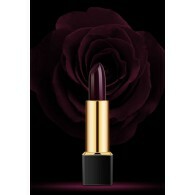 Black Rose lipsticks are magical which are all in black in the tube but color changes when applies on lips! 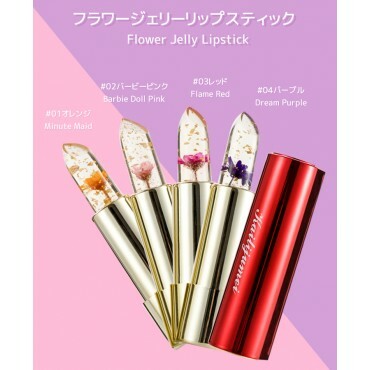 They come in six shades to suite everyone - Orange Rose, Purple Rose, Rose Goddess, Red Purple Rose, Pink Rose and Red Rose. Our formula provides hydration and glossiness (without stickiness). Every lipstick comes in a sleek, black tube and box. 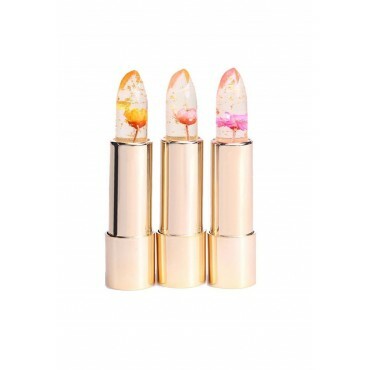 Color Changing Lipstick gives you moisture and magical experience!..